Verizon Communications (VZ) released a better-than-expected earnings report on Tuesday morning, beating analysts’ expectations on earnings, revenue, and subscriber growth. The U.S. wireless carrier added 398,000 subscribers who pay a monthly bill over the last quarter, exceeding the Thomson Reuters estimate of 352,000. Earnings per share (EPS) came in at an adjusted $1.20, which beat estimates of $1.14 per share. Revenue was also strong, with Verizon reporting total operating revenue of $32.2 billion versus estimates for $31.78 billion, and topping revenue of $30.55 billion a year ago. 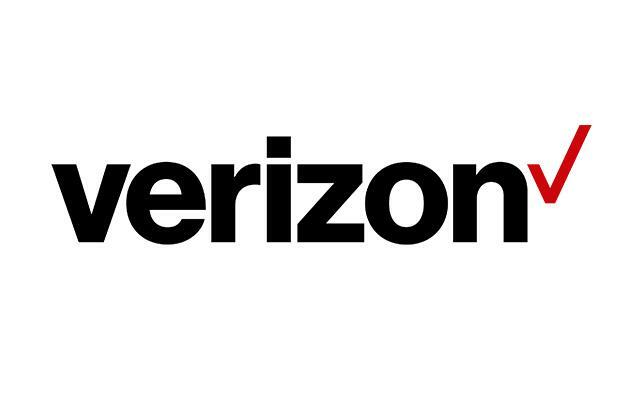 Share price of Verizon was up 0.65% to $51.09 during premarket trading on Tuesday, with the stock down about 3% YTD. Verizon has been investing heavily in expanding its 5G network infrastructure, with plans to roll out the service in up to five U.S. markets during 2018. AT&T, the second-largest U.S. wireless carrier, will share its Q2 report after the closing bell on Tuesday. For more latest news and strategy, visit our current affairs category.